The Shakespeare Agility XPS (Extra Power Special) fly rods are designed for targetting big fish using heavy lines and large flies. These rods are just as good for targetting Pike as Sea Bass. 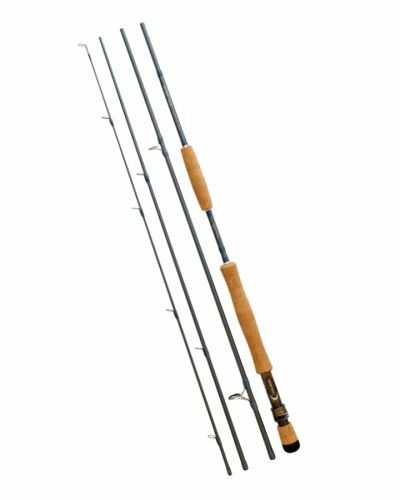 The Agility XPS fly rods are powerful 9' fly rods with a fighting fore grip for hauling in those strong fish. - Extra powerful to cast big, heavy flies long distances.